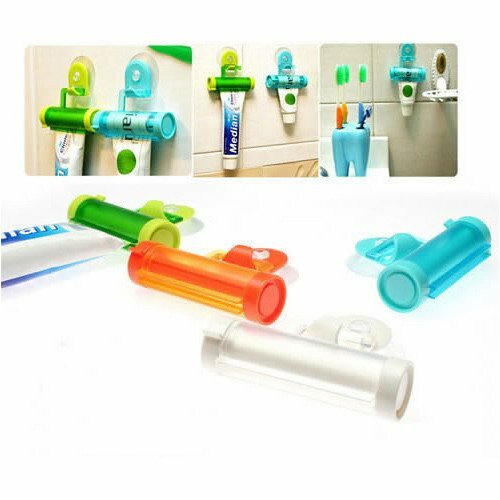 The Rolling Toothpaste Squeezer and Toothpaste Hanger effeciently dispenses your toothpaste to the last drop; it also keep your toothpaste dry and in a convenient place. Are you sick of squeezing out that last bit of toothpaste from the tube? Are you tired of picking up that wet tube of toothpaste? 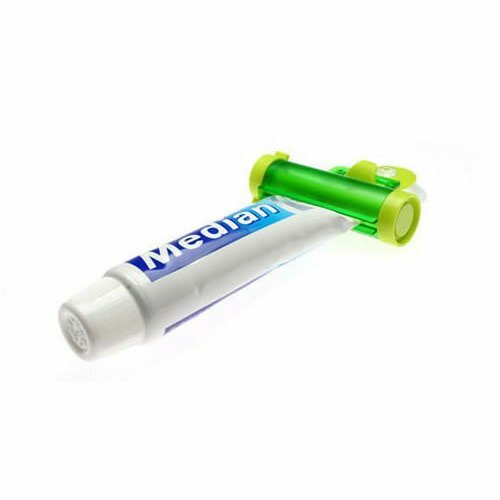 Well here we have the answer for you; The Rolling Toothpaste Squeezer and Toothpaste Hanger.